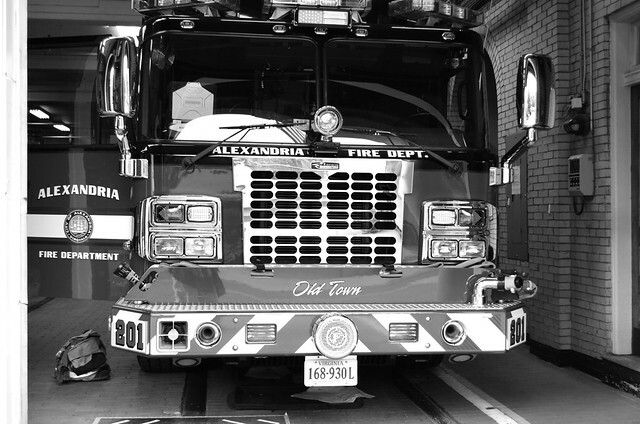 Chief Dubé is pleased to announce that Craig Buckley will be Alexandria Fire Departments (AFD) new Deputy Chief of Emergency Management and Homeland Security. Deputy Chief Buckley comes from the Virginia Department of Emergency Management where he served as an Emergency Coordinator and Hazardous Materials Officer. He served for 35 years in the Fairfax County FRD, retiring as a Battalion Chief in the Special Operations Division in charge of the Hazardous Materials response team. He has developed and delivered training and response protocols for Haz-Mat, WMD and terrorism response throughout the nation and was a member of VA TF-1, Fairfax County’s International Urban Search & Rescue team. He has extensive experience and education in Emergency Management and EOC operations. Deputy Chief Buckley brings a wealth of knowledge and enthusiasm and begins with AFD October 13. Morning Links: Potomac Yard Metro, Robinson Terminal North, and more!